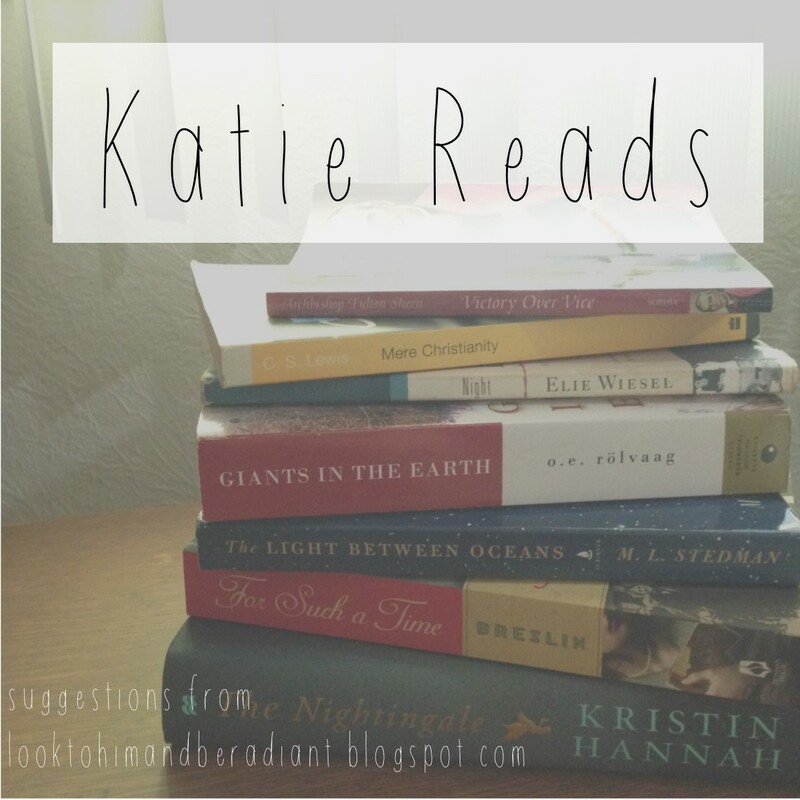 This fall I've been sharing ideas about teaching kids with all different kinds of strengths. 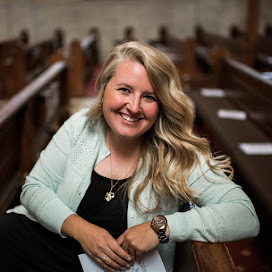 Back in this post I explained the background of the Multiple Intelligence theory and why I think it naturally has a place in Religious Education classrooms. 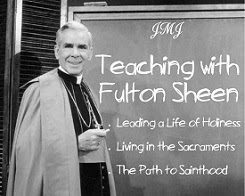 Providing each child we teach with an encounter with Christ in line with his or her unique dignity is something all educators should be striving for. 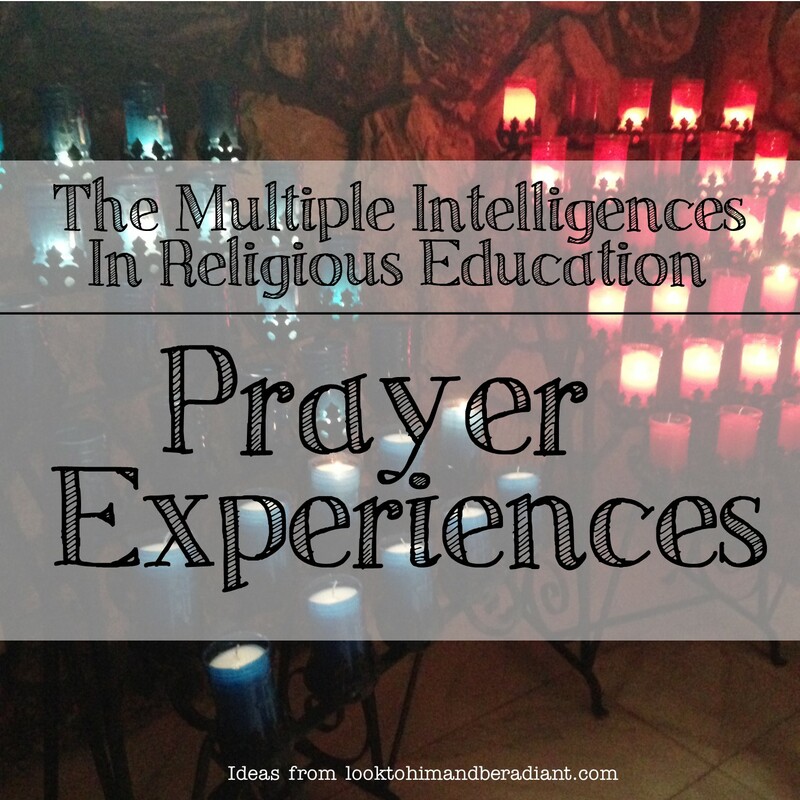 In this post, I decided to round up some ideas for creating prayer experiences that would cater to each of the eight smarts. 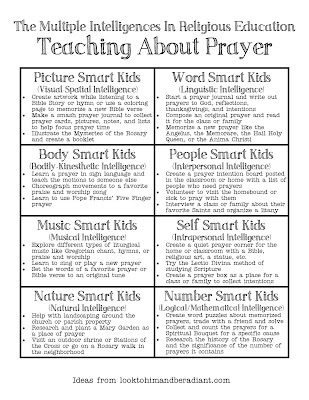 Below I provide just a few ideas under each intelligence that could help you provide unique prayer experiences for your students. Most could be adapted for various ages. Let the needs and talents of your individual students be your guide! (If I have additional resources for a specific activity, a link is provided in purple within the lists.) Feel free to add your own ideas in the comments! -Incorporate movement during prayer, like moving beads on a Rosary, untying knots while praying the Our Lady Undoer of Knots Novena, adding a stone to a prayer jar, lighting candles, etc. 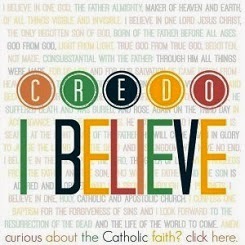 -Create a quiet prayer corner for the home or classroom with a Bible, religious art, a statue, etc.